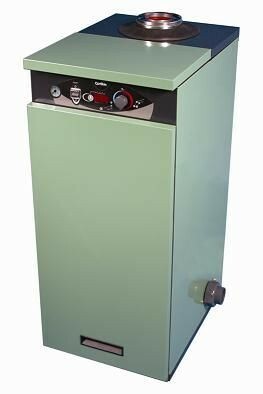 This superb condensing gas heater is the perfect way to heat your pool, whilst being environmentally friendly and reducing the running costs by up to 30%. Practicality and flexibility are important features of any pool heater and the Genie offers both in abundance. Every heater is factory set to run on Natural Gas and the simple insertion of a special washer during installation converts to Propane Gas in minutes. All units can be installed either indoors or outdoors and a variety of flue options will cover almost any installation situation. The plastic push fit horizontal and vertical flue systems will work on runs of up to 20 metres equivalent (e.g. 1 x 90O elbow = 1.5metes) and are simple to fit. With pool water connections on either left to right or right to left and even being suitable for wall mounting, the Genie is the most flexible pool heater available.